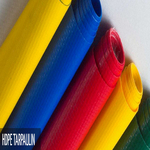 Made out of high quality ring spun yarn and latest moderniszed machines of sulzer and picanol. 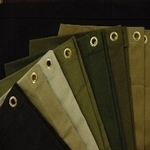 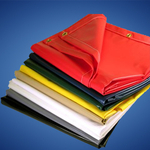 In the above machines we can manufacture best quality of polyester rib stop/plain canvas cloth, belting cloth and other industrial technical textiles products. 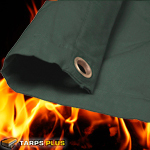 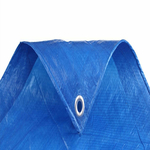 The Flame retardent tarpaulins are available in Cotton Canvas and synthetic tarpaulins and giving special treatment with imported chemicals. 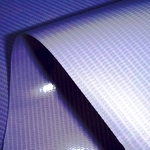 We are importing pvc flex media (large format printing) in large quantity for banner digital printing purpose.